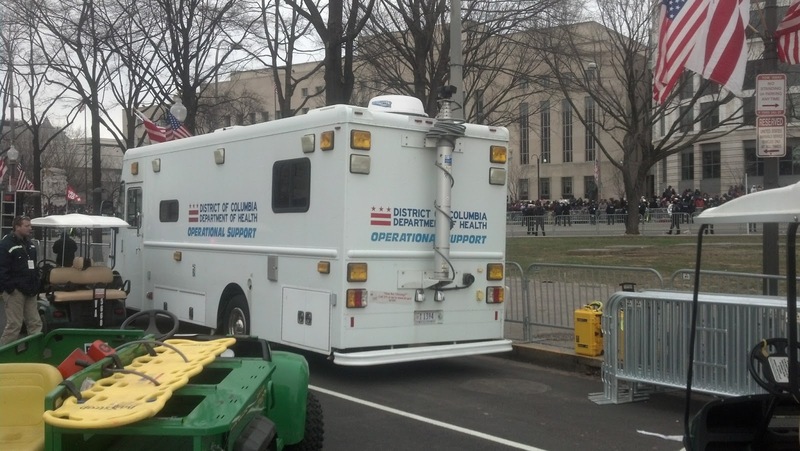 The 2013 Presidential Inauguration brought landmark changes in emergency management and spectator safety. 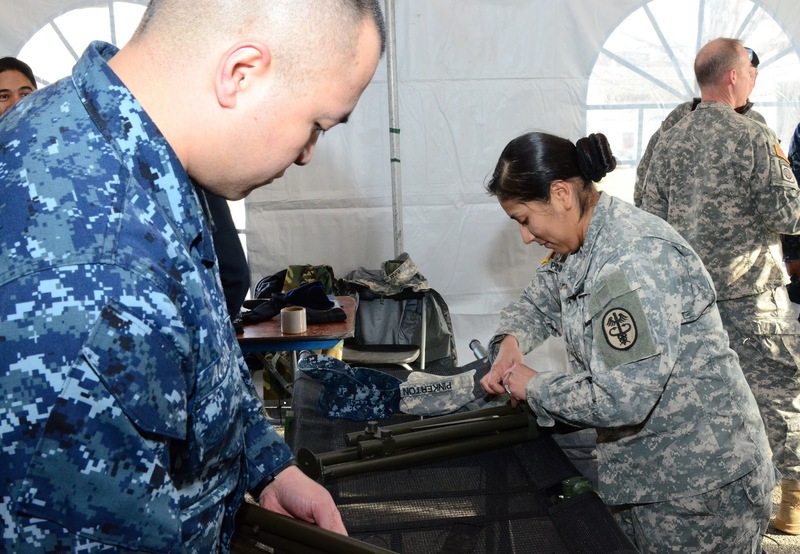 For the first time, inaugural personnel used a powerful situational awareness software suite and wireless communications system to track medical emergencies; reunite lost family members; and provide real time information to event organizers. Emergency personnel from The District of Columbia, Maryland, Virginia, and the United States military integrated emergency data using HC Standard® – a patient tracking and critical asset software solution developed by Global EmergencyResources, LLC based in Augusta, Georgia. The mobile systems and devices were enabled to communicate over various methods including the Ewrap™ (Emergency Wireless Routing Access Point) system developed by HauteSpot Networks for Global Emergency Resources. 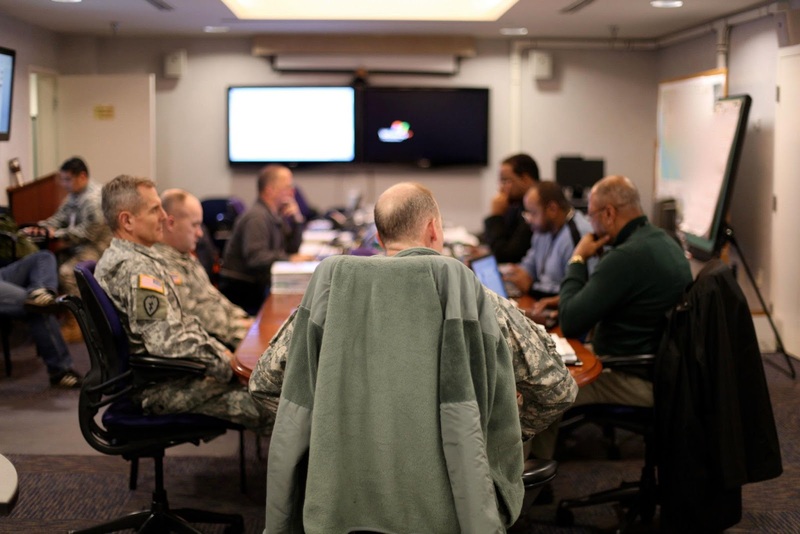 The DC Department of Health partnered with the MarylandInstitute for Emergency Medical Service Systems (MIEMSS), the Northern Virginia Emergency Response System (NVERS), and the Maryland Department of HumanResources (MD DHS) to provide patient care and tracking throughout the event. Each partner used its own installation of HC Standard® to enter patient data with Motorola MC65 handheld devices. 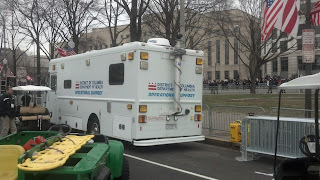 The MC65 handhelds then linked over either cellular or standard 802.11b/g/n "WiFi" through one of 18 Ewrap™ communications systems strategically placed at tents around the Capital Mall back to command centers in real time. on the day of the 57th Inauguration.